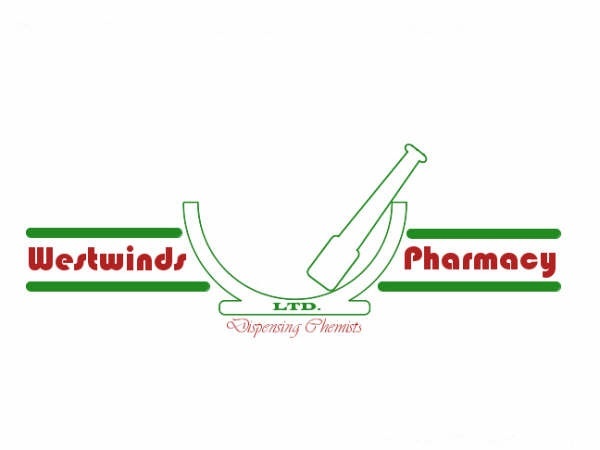 Westwinds Pharmacy has been in business since 2003. 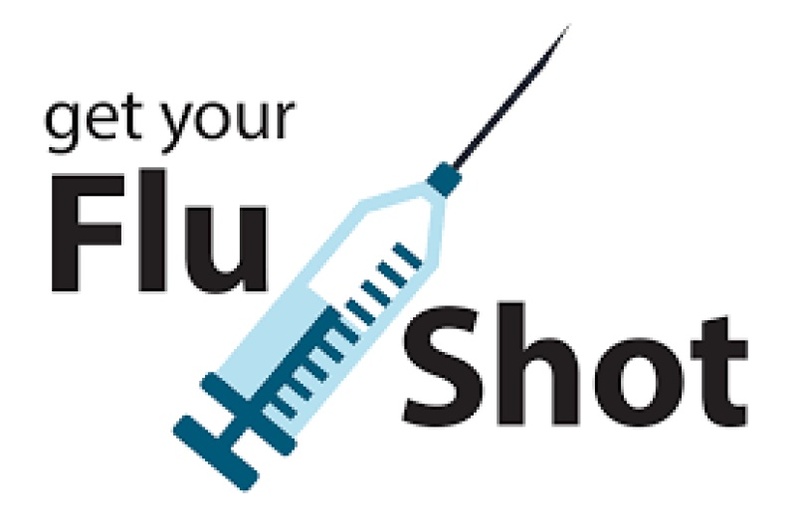 Located conveniently next to Medi Plus 1 & 2 Clinics, Westwinds Medical Clinic and Green Plaza Dental Clinic. We have a reputation for providing timely & professional service in multiple languages. Our experienced staff is always ready to answer any questions or concerns you & your family may have. "This is by far THE best pharmacy I've ever used. They are very fast, efficient, friendly and I just love them all. I highly recommend them :)"
"Fastest Pharmacy I've seen, only a few minutes and your medication is ready to go." "I always recommend to family and friends"